Help us support recovery with good friends and better prizes! Place to Grow is excited to be announcing our Xmas in Tohoku event for 2019. Help us make Santa Soul Train a reality in 2019! Donate directly to Place to Grow here. 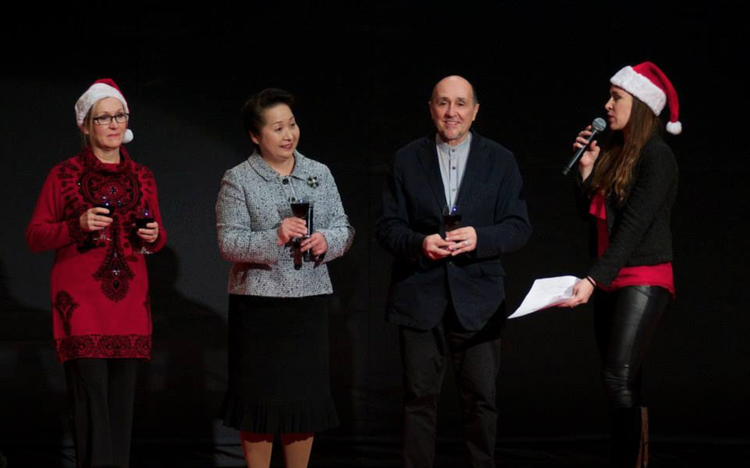 Video thanks to Risa Masayama and Peter Lin. Download the Santa Soul Train 2018 PDF summary here. Place to Grow is a space for creativity, imagination, and inspiration to flourish in post-disaster communities. Survivors and outside volunteers connect, bringing an explosion of positive energy to the community. This connection creates hope, resilience and opportunity, which is crucial to long term recovery. In Japan, monthly interactive children's workshops and annual inter-generational community parties are the core activity of Place to Grow. Survivors energize and inspire volunteers. Volunteers do the same for survivors. In 2016 we ran 10 workshops in Minami Sanriku and Kumamoto. We are aiming to for another workshops in 2017. Click to watch the video: A high-energy overview of the 2015 event in MSR from a volunteer point of view, from packing presents to card-making, to celebrating and dancing. Today marks 8 years since the 3.11 earthquake and tsunami that devastated Tohoku. In this time of remembrance, we’re also reflecting on the growth of affected communities and celebrating the hope with which they look into the future. When volunteers Aki, Kayleigh and Lucia arrived at Asobiba at 1pm on Saturday we were greeted by children on the playground and two donkeys that they take care of. This November 6th, we hit the road bright and early for a weekend adventure in Minami Sanriku, lead by the fantastic people at Ohana International School. 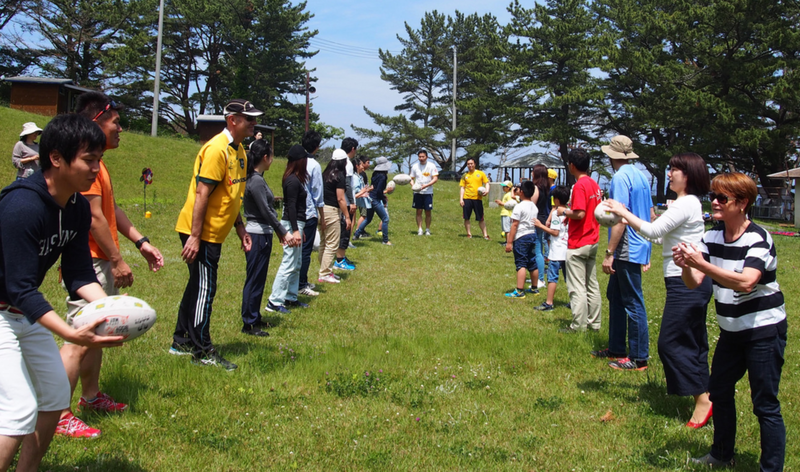 For PTG’s August workshop, we partnered with Satoumi Farm to enjoy outdoor activities with families in Minami Sanriku. PTG’s July workshop took place at Iriya Community Center on Sunday, July 24, 2016. There were approximately 26 participants, of which two were children—a six-year-old girl and her little brother. PTG’s June workshop was held on June 11th at Hotel Kanyo. 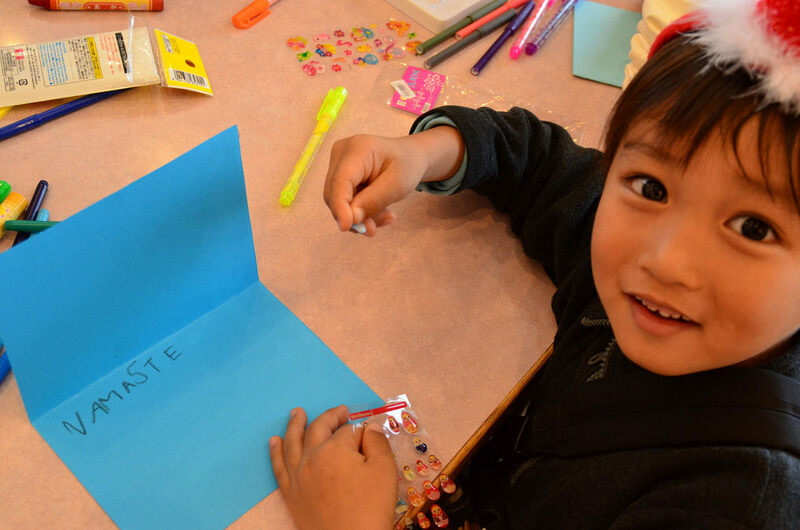 This event was focused on bringing children and their families in Minami Sanriku (MSR) together to enjoy mosaic art. 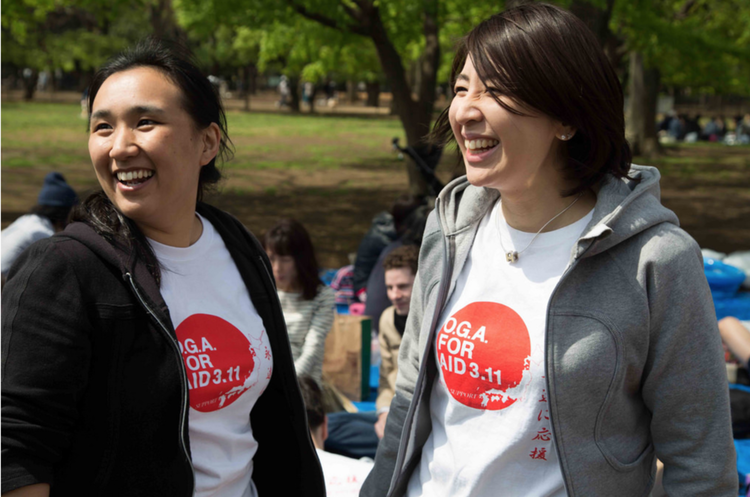 To develop a collective impact program combining face-to-face educational workshops between children and parents with outside business and school partners that sponsor events, bringing outside guests to the post-disaster region. The benefits of these events impact the economy, the self worth and pride of communities, and create purpose for continued unity within townships. For children Place to Grow workshops and events provide an emotionally safe learning environment, and local role models for children by introducing them to the older generations through activity specific workshops. 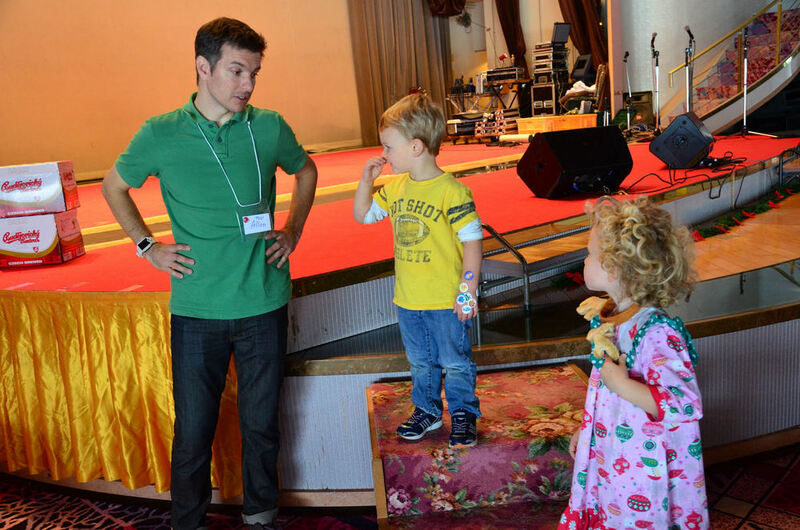 For the community it provides a platform where the two generations connect and knowledge is passed on to the younger. Place to Grow activities are divided into 11 categories, including on-the-ground, volunteer support, development, workshops, research and more. Activities are designed to allow Volunteers from all walks of life to join us. Activities require 2-3 hours per month to successfully achieve. Check out the full list and let us know if any interest you. Over the last 5 years working alongside survivors of 3.11 we saw that it was one thing to survive a major disaster, but a completely different thing to survive the recovery. Survivors of disaster yearn for normality, a sense of purpose, and a feeling of being a member of a community again. The energy and inspiration that comes from interacting with people outside the disaster area and working together towards a common goal with other members of their community is an invaluable recovery tool. A partnership model focused around participation and shared inspiration. Place to Grow works with local community and business to find innovative ways to fundraise with locally sourced products. Our first community-driven product test launched in Minami Sanriku, bringing organic, locally produced vegetables and foodstuffs to donors outside the region. In our first veggie box program, goods were grown or sourced locally, and sent to donors that wanted to support the Place to Grow program. With the donations we received from you through this gift program, we were able to hold art workshops for children in disaster affected areas. Not only did the activity and events benefit the community, but elderly farmers gained a sense of normality and purpose, and a feeling of contributing to post-disaster society by contributing to the locally sourced product packages.